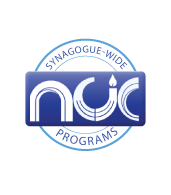 If you are promoting an event for New City Jewish Center, we are here to help you. Fill out the online form so Kathryn and Monica in the NCJC office can help you make a flyer and get the word out. 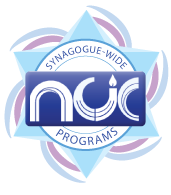 You may print the form here if you prefer, and bring it to the NCJC office to submit your request. If you prefer to make the flyer yourself, please use one of the following logos in your project for consistency. Right-click on the logo you want and choose "Save Image As..." to save the image to your computer.